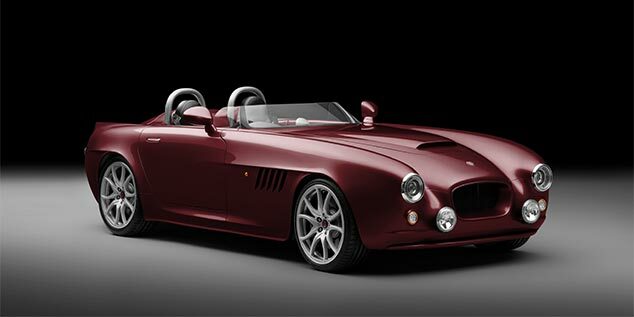 Bristol Cars is excited to unveil the first new Bristol car since 2003 in the shape of an all-new 70th Anniversary model – the Bristol BULLET. 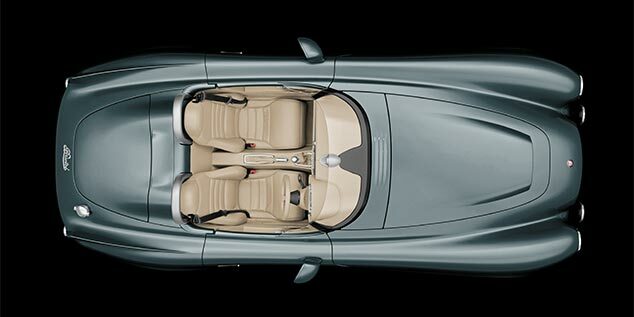 The BULLET is a reference to Bristol Cars’ rich and exciting heritage, executed as a modern example of the best of British craftsmanship and engineered to excite as a high performance Bristol car. 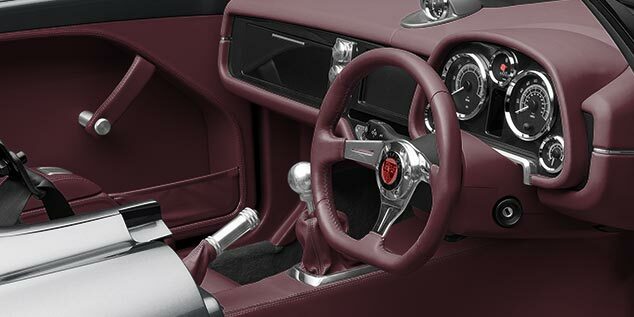 Bristol BULLET signifies the re-birth of the brand with a design and character respecting the company’s rich British heritage – in aviation, commercial and luxury automotive – delivered with a contemporary approach to performance and comfort. At the heart of BULLET beats HERCULES: a powerful, naturally aspirated V8. The 4.8L power plant, manufactured by BMW and finished by Bristol, is an appropriately refined yet muscular engine for BULLET’s position as an anniversary celebration. 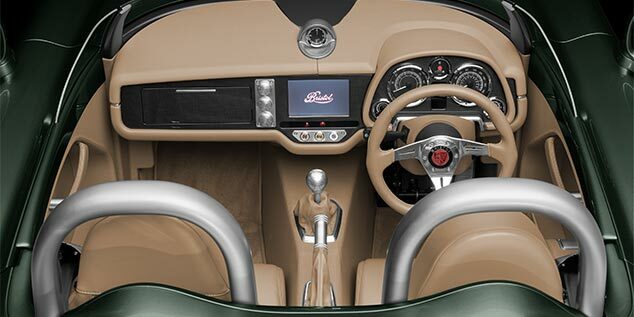 Discover the Bristol BULLET. View and download the official brochure for full specifications. For any enquiries about the BULLET, please enter your first name to begin. Please leave a message for Bristol Cars.